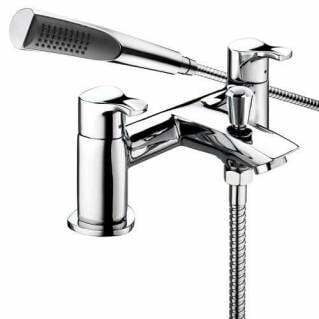 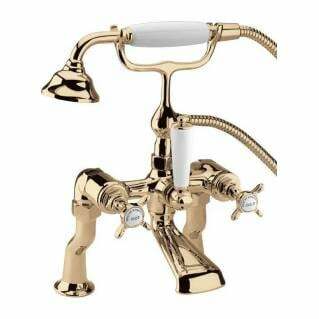 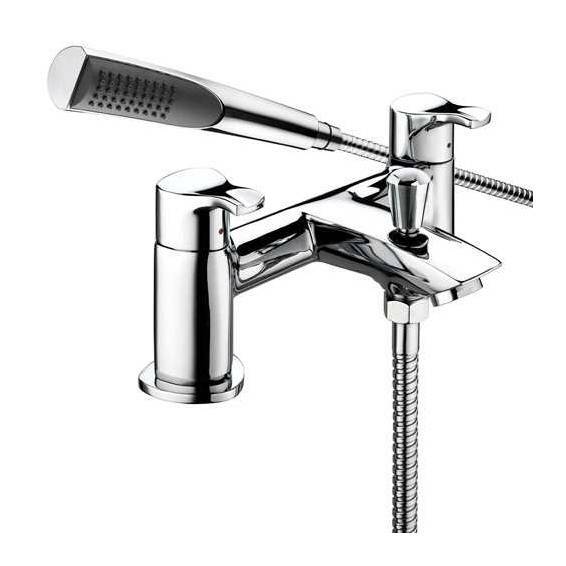 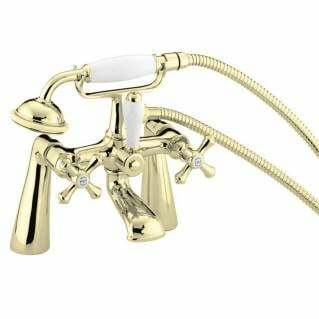 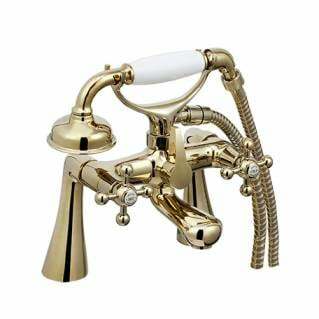 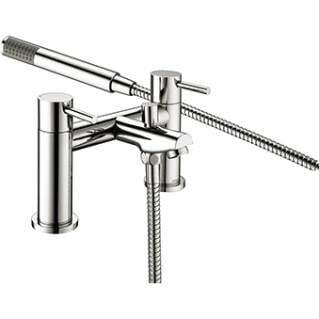 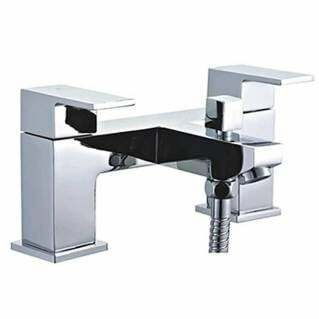 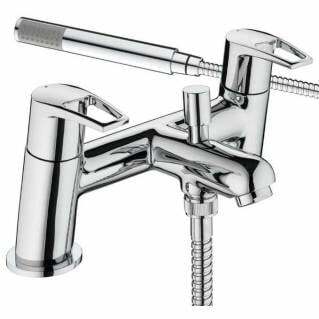 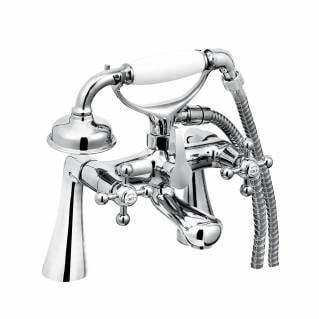 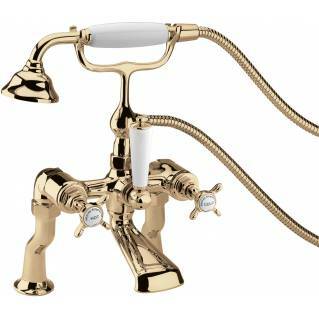 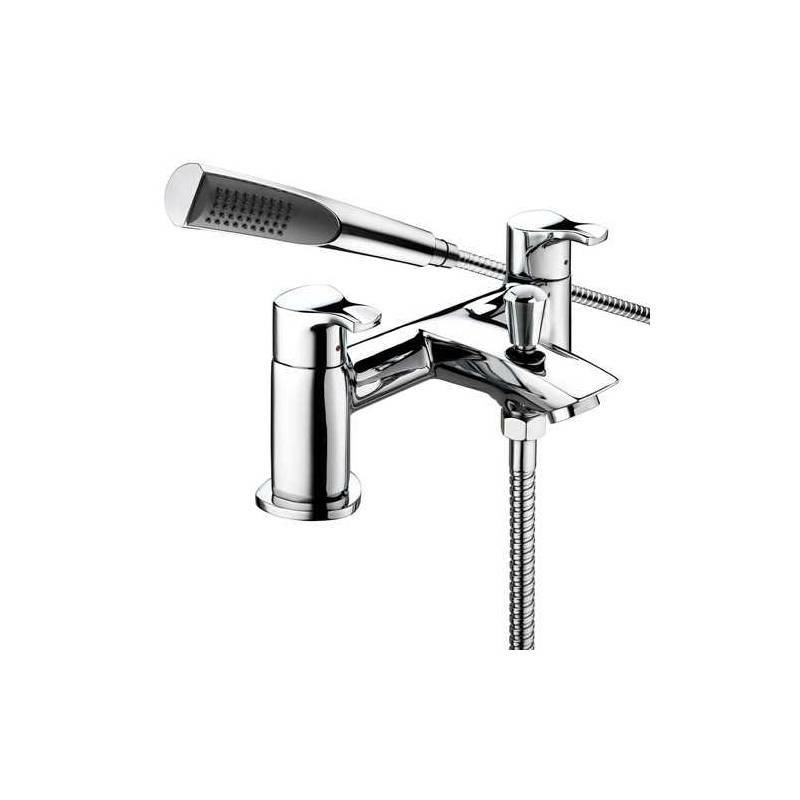 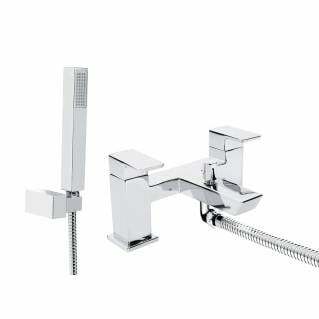 The Bristan Capri Bath Shower Mixer Tap Chrome is a contemporary style bath shower mixer featuring lever handles, brass body construction and a chrome finish. 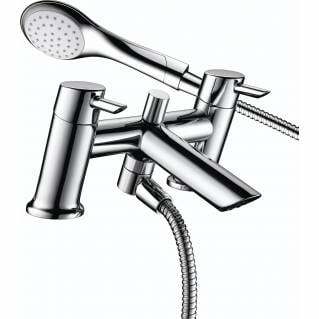 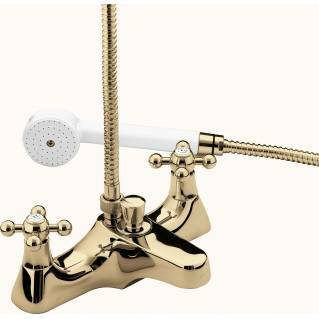 Components include a 1.5m hose, rub-clean anti-limescale handset and a wall bracket. 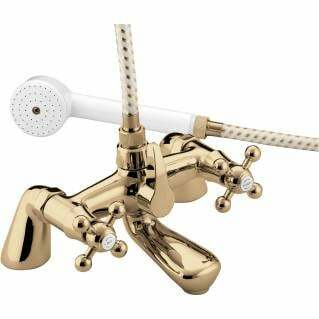 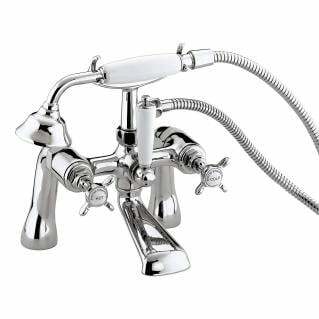 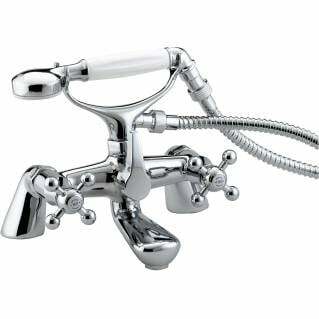 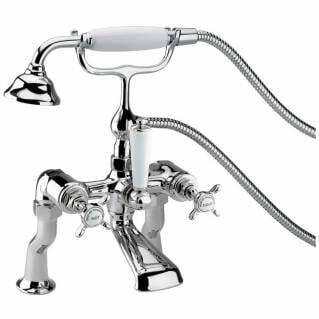 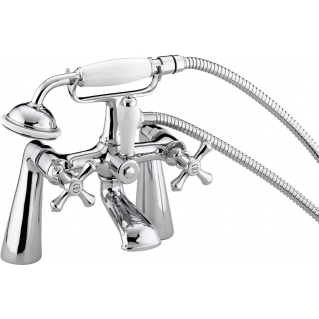 Suitable for all plumbing systems, this bath shower mixer is perfect for the modern bathroom and comes supplied with a 5 Year Manufacturer's Guarantee.